Convenient parking is available along Oak ST. Race day registration and packet pick up begins at 7:00am. Tech shirts for runners registered by April 14 2017. 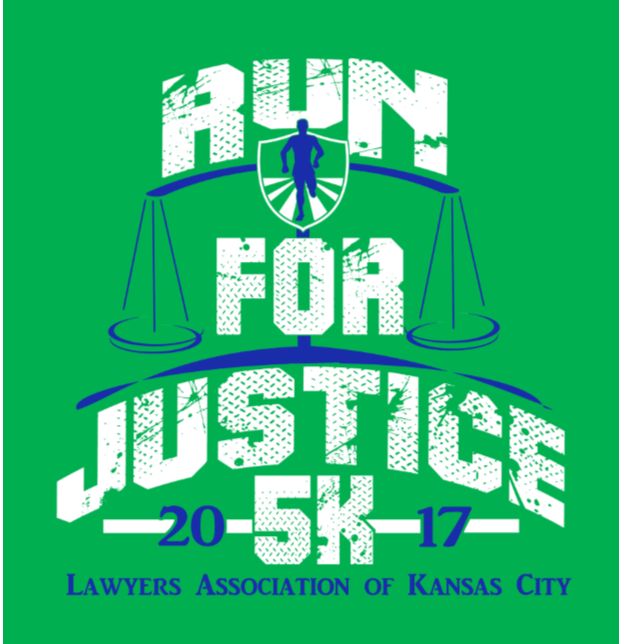 Stay tuned to Facebook and Twitter (lakc5K) for event updates.